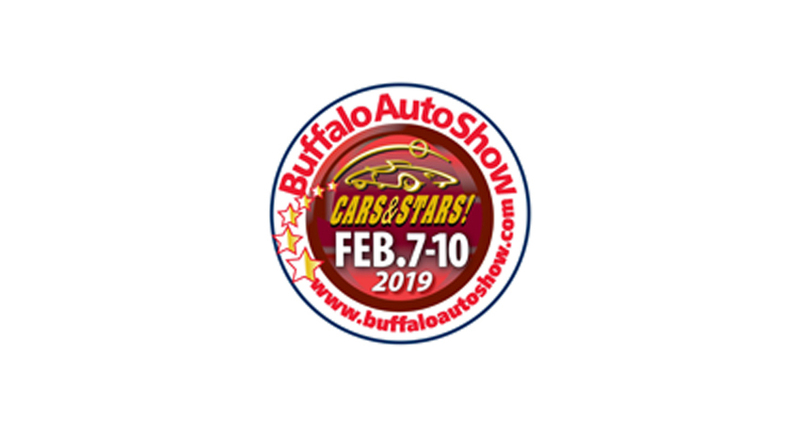 The Buffalo Auto Show is Western New York's premier new vehicle automotive event! See the latest and greatest new SUVs, Hybrids, Minivans, High Performance and Economical cars and trucks on the road today! Every new car brand sold in WNY will be on display! Get to the show at the Buffalo Niagara Convention Center and see them all! The Niagara Frontier Automobile Dealers Association (NFADA) will hold their annual Charity Preview Gala at the Buffalo Niagara Convention Center on Wednesday, February 7, 2018.